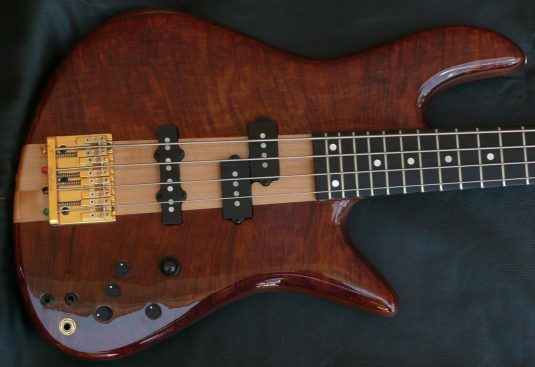 Just in – this is a 1990 example of a top of the line Fodera 4. 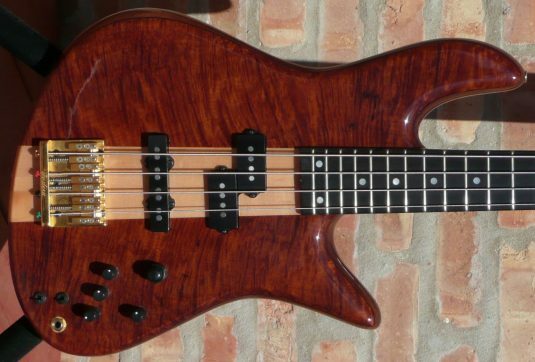 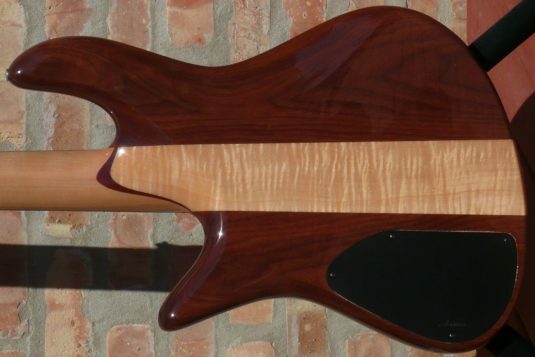 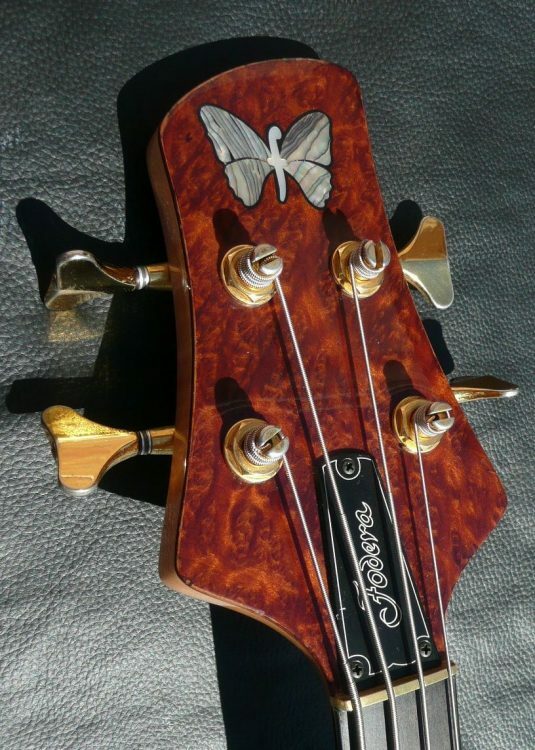 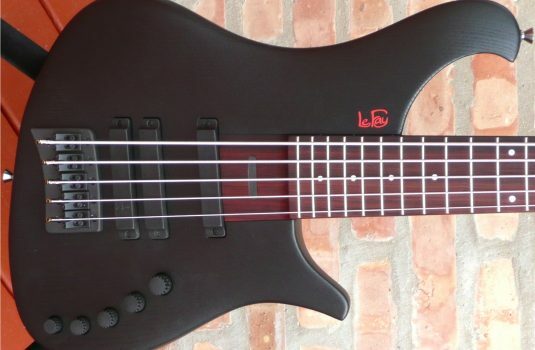 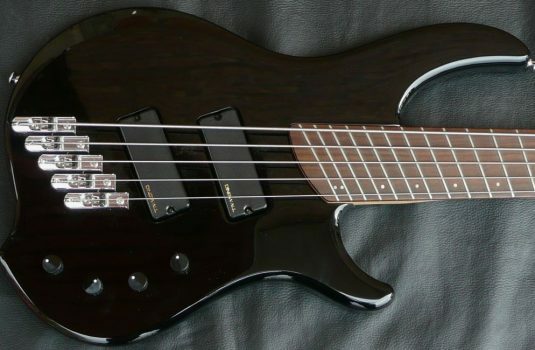 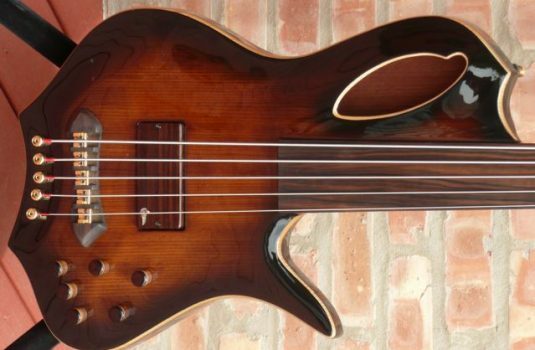 Based on Fodera’s published 2012 prices , this bass today would list for $11,170. 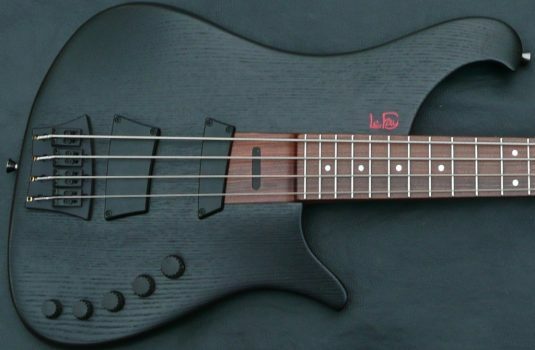 The wait time? 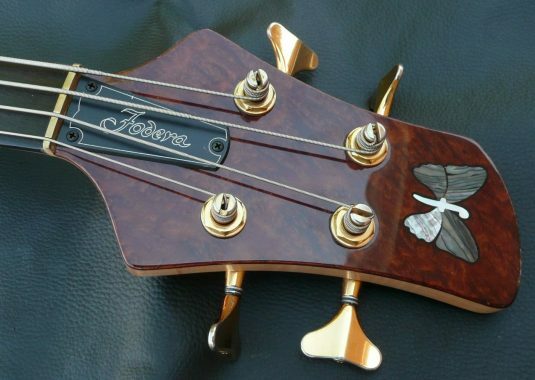 You do not see many higher end Fodera 4s , new or used. 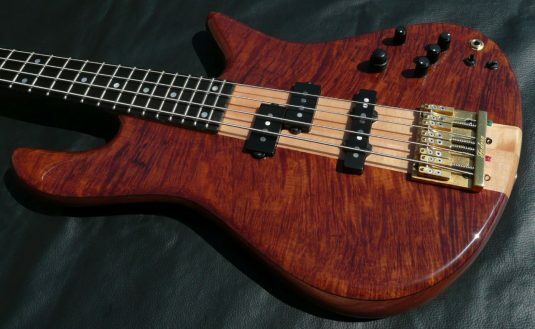 An example this age and condition is an especially rare find. NOTE : Pardon the weird sunlight reflections in some of the pics – the bass is 100% fine.